The RaDAR Challenge originated with Eddie ZS6BNE in South Africa a number of years ago. 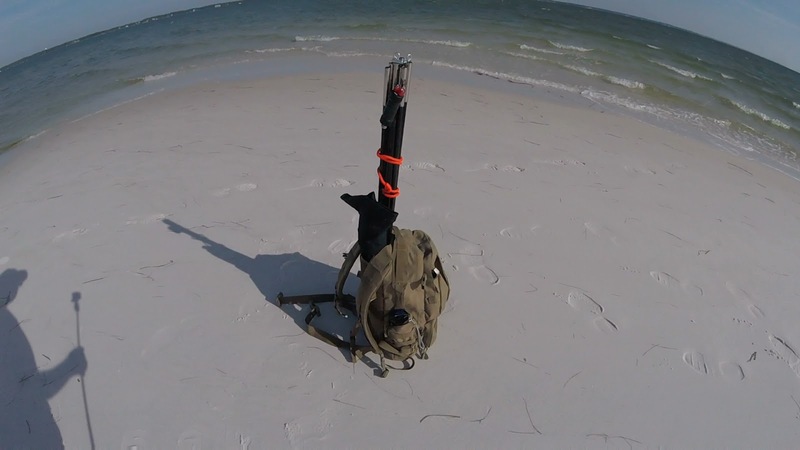 It encourages portable operating but with a twist that you should be able to move quickly and redeploy. In the challenge, you make five contacts on the amateur bands and move to the next location to continue making contacts. When you put a time constraint like four hours, your operating skill, the equipment pack-up with the antenna all need to be optimized for the challenge. The size and weight of the equipment is particularly important when you transition between locations on foot. Since there are many choices of radios, antennas and operating frequencies you tend to experiment with new ideas from challenge to challenge. The RaDAR challenge is the first Saturday of April and November and recently the third Saturday of July. 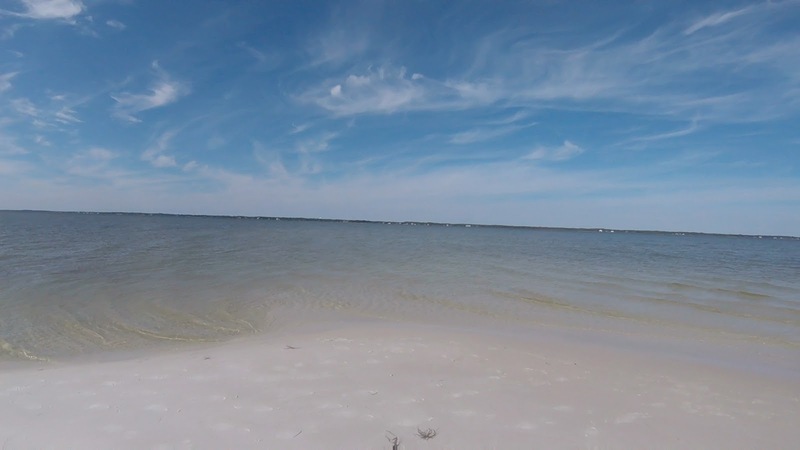 My choice for the November 5th 2016 RaDAR Challenge was Opal Beach on Santa Rosa Island Florida. It is part of the National Park Service's Gulf Islands National Seashore. This was helpful since National Parks On the Air encourages activators and chasers during the 2016 celebration of the National Park Service Centennial. My contacts count toward the activation and there were chaser stations actively seeking my contacts. The Opal beach site has wonderful access to saltwater. In particular, the North shore on the Sound provided a path over saltwater toward the North and also extending toward the East and West. 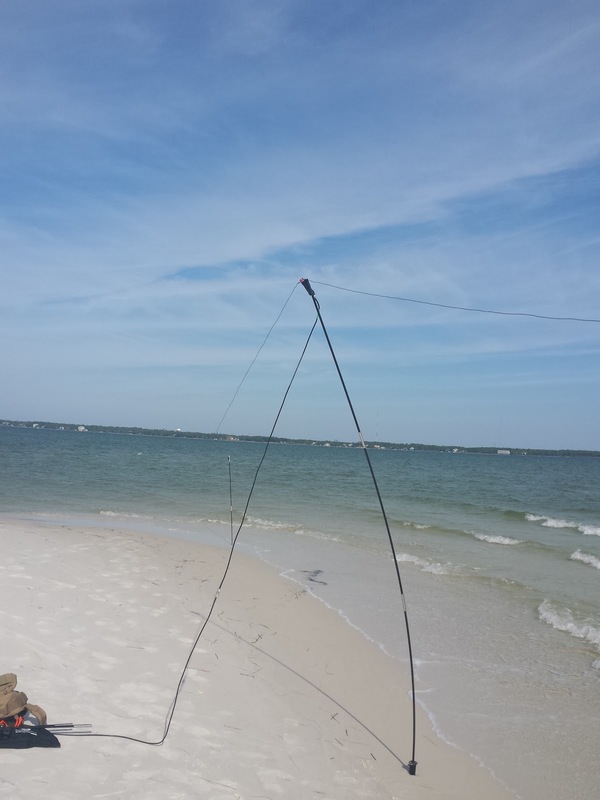 I am have become a believer in the saltwater effect for antennas. 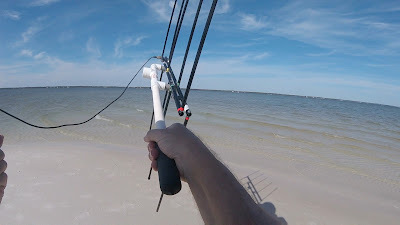 This was the second challenge that I have used the KX2 from Elecraft. The internal battery and internal tuner are very advantageous for portable operating. I tried two new antennas this year. The first was a short loaded whip. This allows the KX2 to be operated like a handy talkie while standing or walking. This is known as "pedestrian mobile" operating. The four foot whip is augmented with a 13 foot wire attached to the rig ground that trails on the ground. This is the most minimalistic antenna I have found. I have had surprising success with it walking around the neighborhood. At Opal Beach I could count on the saltwater effect for enhancing low angle radiation from the vertical whip and reducing ground losses. 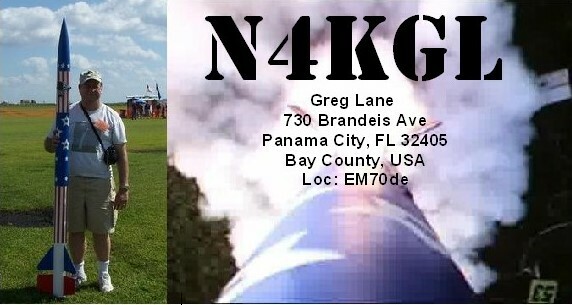 I am fortunate to have a cadre of chasers in Panama City and some in Alabama. I usually start on 40 meters to make contact with them. It takes high angles of radiation to work them when they are beyond ground wave. 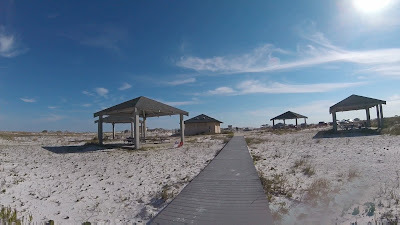 Opal Beach is 80 miles from Panama City. An antenna that enhances high angle radiation is called a Near Vertical Incidence Skywave antenna or NVIS. I used a low dipole this time for 40 meters. 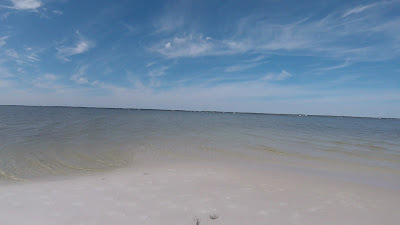 I recently read that a low dipole is deployed over saltwater, the reflected signal off the water can enhance NVIS. I chose to deploy mine right on the surf. The center was at about eight feet and the ends about six feet over the waters edge. I have recently gotten into using the FM satellites with Eddie ZS6BNE influence. I timed my four hours operating period to coincide with an SO 50 pass. Making a satellite contact is a bonus for the RaDAR challenge. I packed a Yaesu FT 60 HT for this purpose and an Elk log periodic antenna. The Elk when disassembled is packs into a small bag. A first for my RaDAR operating was getting the rig and all these antennas into a backpack. I previously used carts to carry heavy poles and even a QRO rig. I was not encumbered with that this year. Carts are tough to roll on the beach. So how did all this work out. I walked a kilometer to my first location which was a point extending out into the Sound on the North side of the island. The four hour clock started. I setup the NVIS dipole right over the edge of the surf. I could not find anyone on 40 the first half hour. But my luck changed when I found my Dothan friend Tom WD0HBR in QSO with anther station. The thing was he was visiting in Birmingham and using QRP with an attic antenna. We had a solid QSO. I got a big kick out of that. I got a couple more CW contacts and finished the five on 40 SSB. I missed my Panama City buddies unfortunately. I continued back along the North shore the way I came and put the whip on the KX2 and operated pedestrian mobile style. I was able to work five in ten minutes on 20 CW. They were NPOTA chasers and several were in California. I actually had to disappoint some chasers when I went QRT to move to the third location (same as the first). At the third location, I went with the KX2 and the whip on 20 SSB. I did not get a string started by calling CQ. But, I did get five by hunt and pounce. Several were other NPOTA stations. 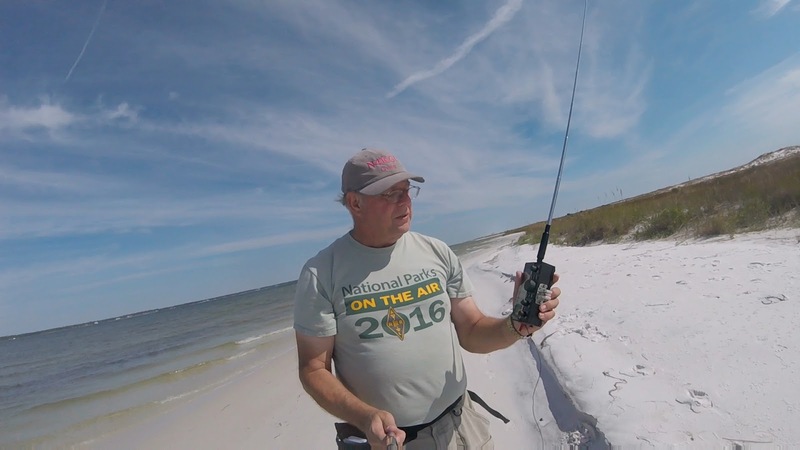 W4VIY was also doing the Gulf Islands National Seashore at Fort Pickins at the West end of Santa Rosa Island. I was probably working him ground wave. The last fifteen minutes was the SO 50 satellite pass. It was very busy, but I snagged the one contact I needed for the RaDAR Sat bonus by working KK4FEM.